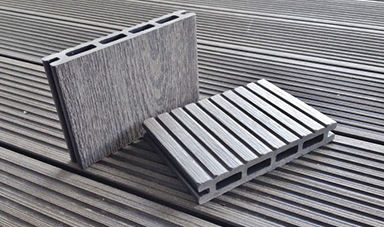 Welcome to Cybi Plastics online. 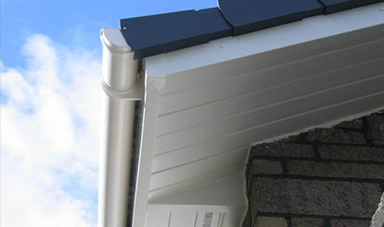 Welcome to Cybi Plastics online. 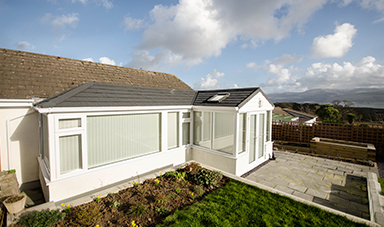 We have been supplying the trade with quality building plastics for many years based on Anglesey. 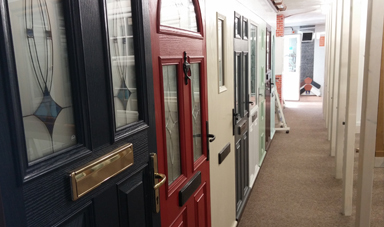 With a full range of composite doors, upvc doors, upvc windows along with a wide range in building plastics, fascias, guttering and much much more in stock you can be sure to find exactly what your looking for. 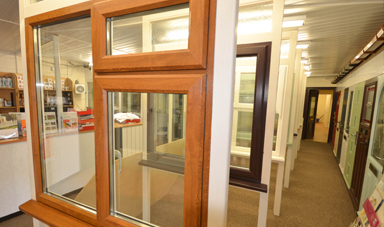 We supply Windows and doors to your specifications as well as supplying all of your roofline and rainwater components. Cybi Plastics really is Anglesey's premium trade counter, with a huge range in goods at excellent prices....why go else where! we are YOUR local trade centre. 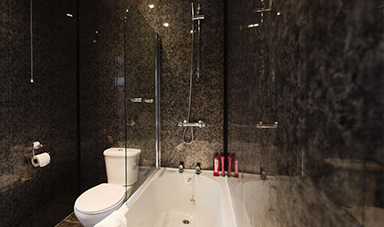 It's important to know exactly what you want, so take your time and browse a brochure. PERHAPS WE HAVE ALREADY ANSWERED A QUESTION YOU MAY HAVE , why not check out online faq. Thank you for visiting our webpage, if we failed to answer any questions or provide any information you need, then please get intouch using the button below.